READY TO WORK! 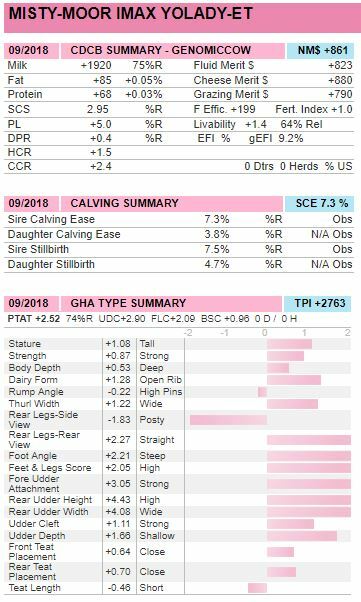 Take a look at this exciting +2763G +861NM$ +2.52 PTA Type Imax daughter backed by the COLBY TAYAS! 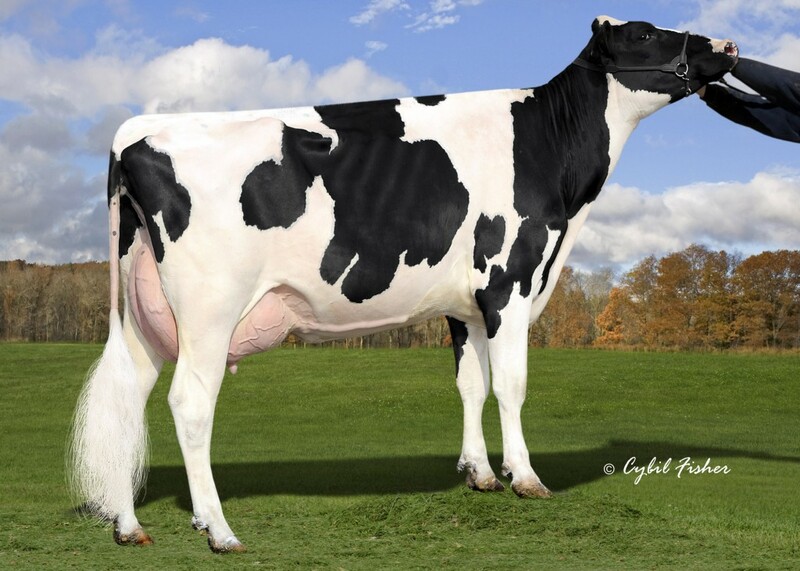 Misty-Moor Imax Yolady sells ready to work and has a very attractive proof with +1920 PTA Milk, +68 PTA Protien and also over 2 points UDC and FLC! PTA Milk+1920, Protein +68, +2.90 UDC and +2.09 FLC! Imax x Jedi x Chevrolet x Uno x COLBY TAYA!